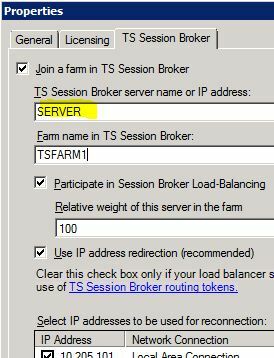 You are here:Jamie's Blog > Server > The server failed to retrieve the security identifier (SID) of the TS Session Broker server. 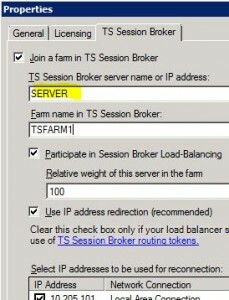 I was using the IP address of the TS Sessiona Broker server .. and getting the same error message. I dont think this is the proper resolution of the error. yeah possibly didn’t work in your environment.. doing what I did made it work for me.